Before Workers Compensation Insurance was put into effect, employees and their employers were at odds when an on-the-job injury occurred. An employer could encourage a safe work environment and set rules and guidelines requiring employees to work safely and adhere to all safety protocols. 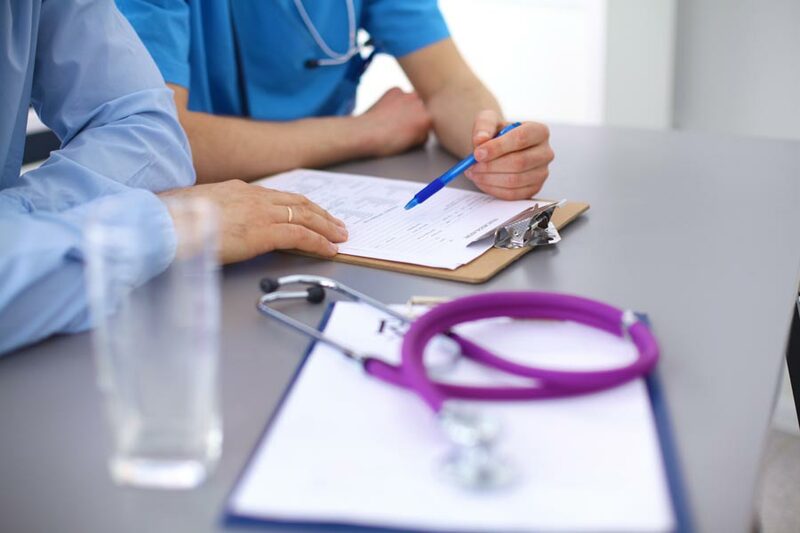 Should an employee hurry to complete a task and ignore a rule in the process, that employee could then be found liable for their own injury and, subsequently, held responsible for their his or her own medical care, as well as future care. If the employee were permanently disabled, the only aid would often be a government program, such as Welfare or Medicaid. Workers Compensation benefits both employees and their employers by allowing both to avoid costly litigation. Workers Compensation is fairly unique in that liability is generally irrelevant in determining compensability. In other words, it doesn’t matter who is at fault: compensation is provided when it’s needed. That means an injured employee isn’t left in a financial bind due to an injury, even if found negligent. 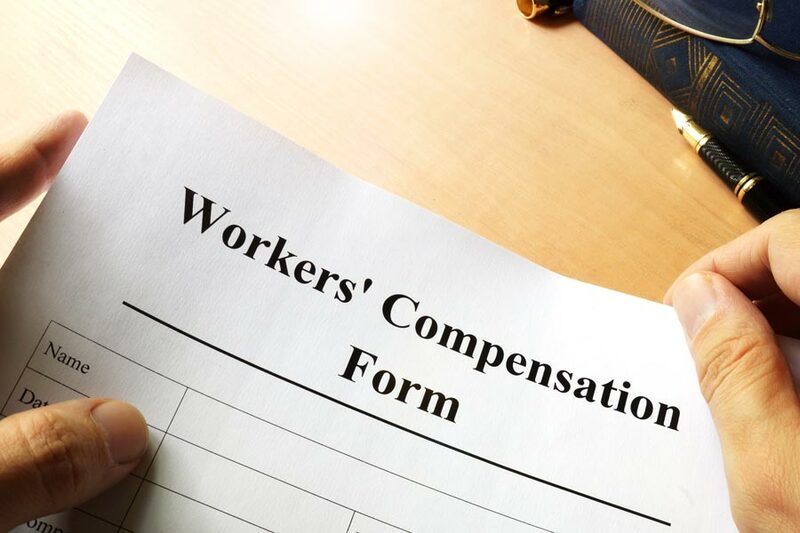 Employers satisfy the needs of their employees by providing necessary financial assistance through worker’s compensation, rather than incurring the expense of litigation which could still result in hefty court-ordered settlements. The Worker’s Compensation Act requires employers to purchase workers compensation insurance. This isn’t meant as a punishment. Instead of costly legal fees and large settlements, an employer pays an affordable premium. This allows you to build the cost of insurance into your products or services. While state and federal regulations require business owners to carry Illinois Workers Compensation coverage, settling for any policy from any agency is never the right approach. As with any other type of commercial insurance product, selecting the best worker’s compensation requires an intimate understanding of the product. Businesses need the assistance and strategic advice provided by the leading Illinois insurance specialists you’ll find at Mars Insurance Agency. Our team of professionals can provide you with an Illinois Workers Compensation package specifically designed to meet your distinct business, as well as those of your particular employees. Our thorough commercial evaluation and review process enables us to determine your company’s specific needs in order to deliver the very best protection to your employees.